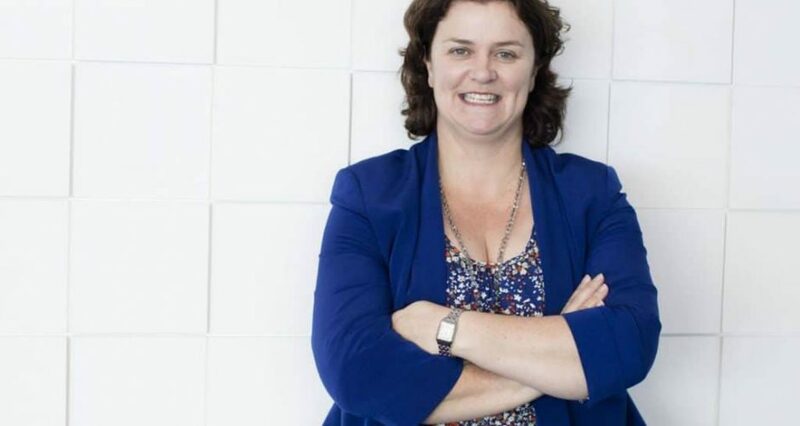 LawFuel.com – 30 January 2019 – The LawFuel Power List of the country’s most powerful lawyers has Attorney General David Parker at the head of the list, replacing last year’s top lister, Governor General Dame Patsy Reddy. Growth and Associate Minister of Finance and holds significant sway in both the law generally and the law profession in particular. The list, which is published for the third year, has achieved record readership each year and is composed of those legal figures who have the most influence and/or power in the law and the profession, said Mr Bowie. The list itself is composed by a panel of senior lawyers across the country with the ‘power factors’ being weighed carefully to establish their significance in power terms. 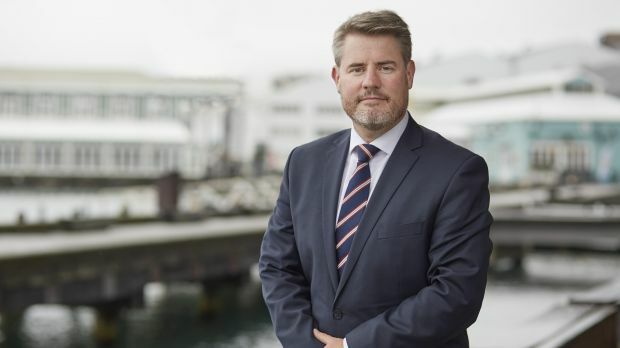 Former Attorney General Chris Finlayson QC has entered the List at Number 8, equal with Commerce Commission Chief Executive Mark Berry. A growing number of women have entered the List, including incoming Law Society president Tiana Epati and former LawFuel Lawyer of the Year, Minter Ellison’s Stacey Shortall. There are 17 women making the list this year, with three in the top 10. Among the top lawyers are Solicitor General Una Jagose and incoming Justice Chief Andrew Kibblewhite, who makes his debut on the list. There are also 12 Queens’ Counsel on the list, headed by David Goddard QC, who is currently studying overseas. Also making the list are former Prime Minister Sir Geoffrey Palmer QC and former SolicitorGeneral Michael Heron QC, as well as a number of powerful legal figures in government and Business. Also making a debut has been litigation funding chief Phil Newland, (left) along with one of his top lieutenants Jonathan Woodham. The list also includes information on those leading barristers and businesspeople who are significant legal and/or business figures, including emerging litigation stars and other content. LawFuel.com is one of the world’s first law news sites, published online since 2001 andwith a strong audience in New Zealand, the United States and UK. Published from New Zealand it publishes unique content on legal marketing, law jobs and careers and legal technology trends. The LawFuel Power List is published annually.